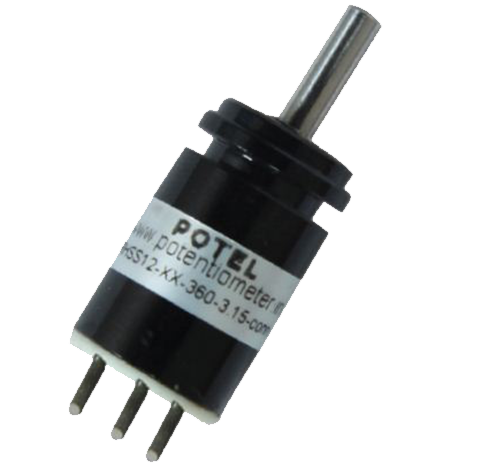 The Rotary Miniature Angle Sensor is used to detect the angle or speed of system which correspondence to the rotary motion of the shaft of the sensor. The Output signal correspondence to 0 to 360deg. This full range is programmable based on requirement. Endless Rotary sensor can be specially programmed to have 4,3 or 2 cycles in over revolution hence increasing the accuracy. For modern microcontrollers RHSS-12 is capable to give output in 0 to 3.3Vdc,SPI, I2C, Quadrature, Incremental and to suppress the effect of Noise PWM output version is also available. 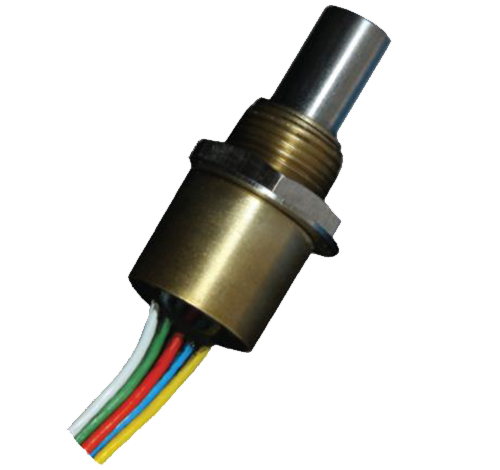 With wide range of Mechanical and electrica variant makes it a ideal product for the industry. 12 bit resolution 0 to 3.3Vdc Analog Ratio matric Output. 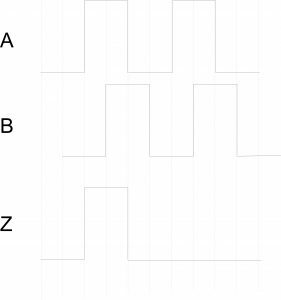 12 bit resolution 0 to 5Vdc Analog Ratio matric Output. 12 bit resolution 0 to 5Vdc Analog Ratio matric Dual Output. 14 Bit resolution in 16bit transmission SPI output. 14 bit resolution in 8bit transmission in I2C output. Upto 512 PPR in one revolution Low speed Quadrature output. Upto 1024 PPR in one revolution incremental output. 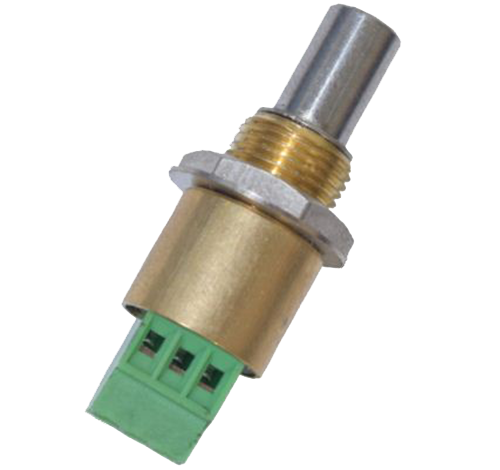 Connectors or shielded cable available. 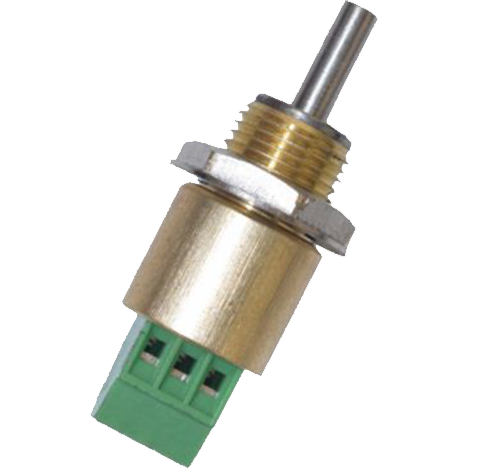 Non Contact Rotary Position Sensor based on Hall Effect Tenology. Angle programmable based on customer specific requirement. Short Circuit Protected. ( For 5Vdc and PWM output versions). Overvoltage protected. ( For 5Vdc and PWM output versions). For Detailed Drawing on Sensor with Servo Mount Please drop a E-mail on pavankinariwala@gmail.com For SPI, I2C, Quadrature, Incremental and Redundant output version sensor comes along with Fly wire output. Shaft Customization is possible. Tight Motion of shaft is possible. If two RHSS-12 units are to be installed closer than 2 inch (measured between the center of both shafts), a magnetic shield, such as a small steel plate should be installed in between to prevent one encoder from causing small changes in reported position through magnetic field cross -talk.